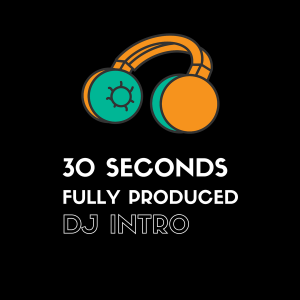 You can create your own custom dj drop here. Select the voice, style and provide to us your liners at checkout. 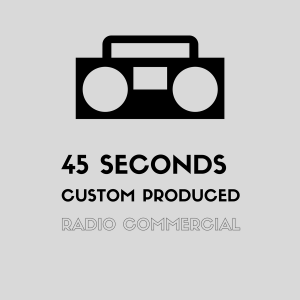 Here is just a few featured ideas you can get for your radio station or project. 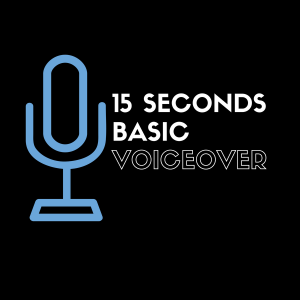 Category: Custom Basic Voice Production.